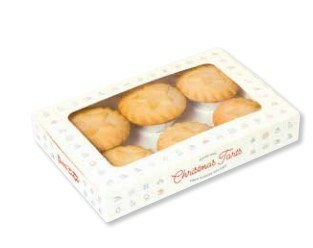 Hands up if you love a good Christmas mince pie! Even better, what if they were free? 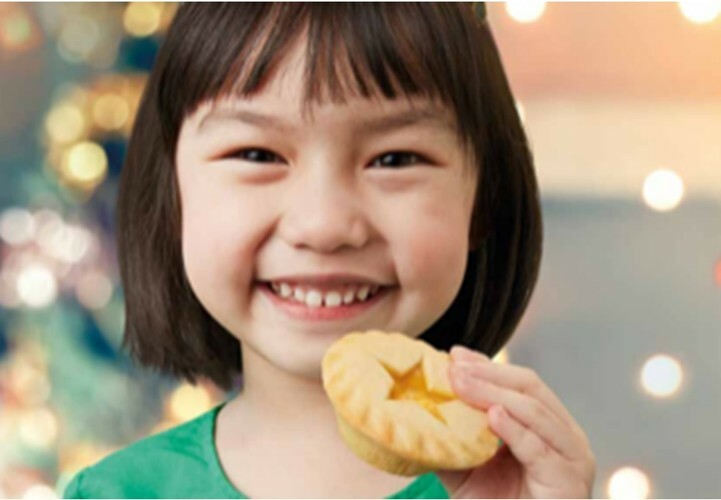 Yes you heard right on December 2nd outside Bakers Delight Santa will be handing out 500 x Christmas mince pies to all our lucky shoppers on the street. Don’t miss out – be outside Bakers Delight at 10:30am to be part of this yummy event.